The 15nth question. I have attached the question as an image. 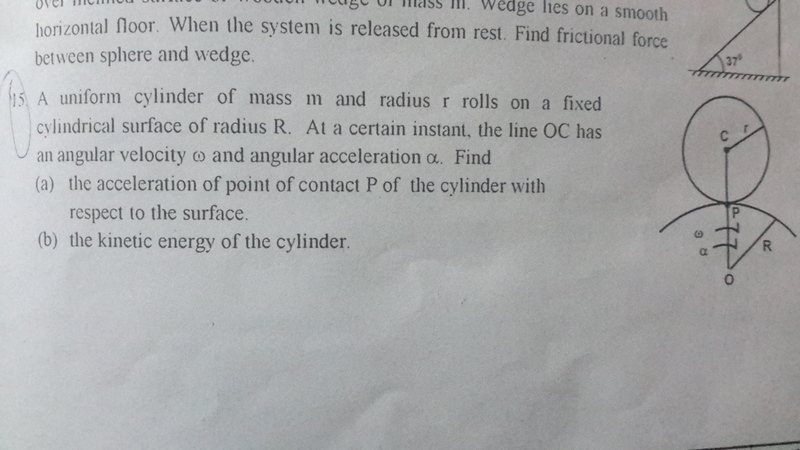 Plz help me with by explaining.